Big E had turned into Alfalfa. Each morning, I would have to wet his hair down to try and camouflage his need for a haircut. Today, I ran him by Tommy's after school to finally get his hair under control. As usual, he kept wiping the cape, which was draped over him to protect him from hairs, on his face. By the end of the haircut, Big E looked like he had a full beard. He had managed to coat his face with all his hair clippings. The barber handed me a wet towel to wipe up Big E's face because the air blower wasn't working. I tried my best, but eventually I conceded to a bath once we got home. Next to the cash register, they keep a bowl of tootsie pops for the kids. Big E knows the routine. He thanked the barber and asked for a lollipop. There was a 0% chance we were leaving without one, but I hate giving him lollipops. Big E drools down his hands, arms, shirt, everywhere in the unfortunate path of gravity. I loaded the Yoys into the car and headed home. Big E was a giant, sticky mess when we got home. Even though we had stopped by to say hello to Mr. Yoy and, at that time, I had confiscated the pop and wiped him down with baby wipes, he was still utterly disgusting. It was like he tarred and feathered himself. He stole a page from the medieval torture playbook. I instructed him to go immediately upstairs, strip down, and make his way to the tub. I yelled in my meanest, serious, Mrs. Yoy voice. Little E was about two hours overdue on a nap and was a disaster. I brought him upstairs where I attempted a diaper change. It was ugly, but I got the job done. I tossed Little E into the crib and went to look for Big E. He was eerily quiet. This always means he's either coloring on the walls or cutting his hair or stealing food from the pantry. I walked into Big E's bedroom and there he was. In bed. 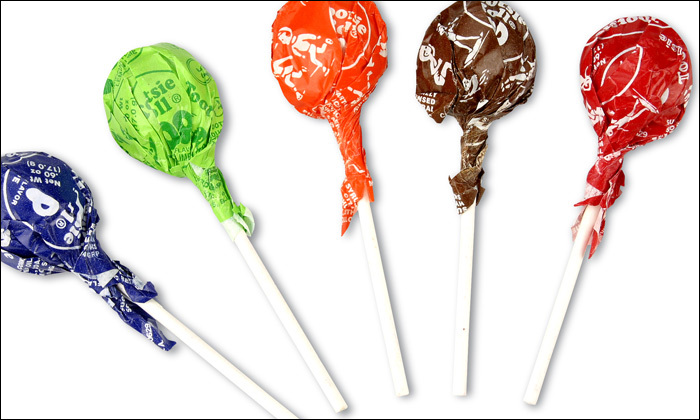 Covered in tootsie pop glaze and fine hairs. He was still in his soiled school clothes. And he was basically doing snow angels in his bed. Which had clean sheets, courtesy of M-O-M. I was defeated. Can't something stay nice and neat and clean for more than ten minutes in this freaking house? This is rhetorical, as I already know the answer. Equals the toddler version of tar and feathering.